A complete head turner sedan from Renault is the Fluence. This is the company's first model for the Indian car market. Fluence unleashes the French design and styling and announces the arrival as all eyes are glued on this car. Nothing can be a better statement to make than to arrive in a Renault Fluence, especially when it comes to this segment. The Fluence interiors are a good example of French design. The instrument panel are stylish with good fit and finish. The quality of the materials used is just fine, however the look and feel is just fine. The key is a card and the Fluence has keyless entry and push start too. The interiors are stylish with integrated music system with Bluetooth and several other bells and whistles. The Fluence can comfortably seat four people. The front row seats are large and extremely comfortable. The boot of the Fluence is also large enough to gobble large for an entire weekend for four people. The Fluence comes with a 1.5 litre diesel engine that produces 108 bhp and comes mated to a six-speed manual transmission. This is the same engine that also powers the Duster. The NVH levels of this engine are good for a diesel engine and even the insulation of the cabin is good. There is not much of diesel clatter melodrama when you cold start the car. This turbo kicks in at about 2000 rpm, before the turbo lag is prominent and the engine struggles to pull. The drivability of the Fluence is just fine and even the power delivery is good once the engine across 2000 rpm. Driving in the city needs some amount of downshifts however it does well on a highway. The Fluence does a good job with its brilliant ride quality and even the handling is just fine. 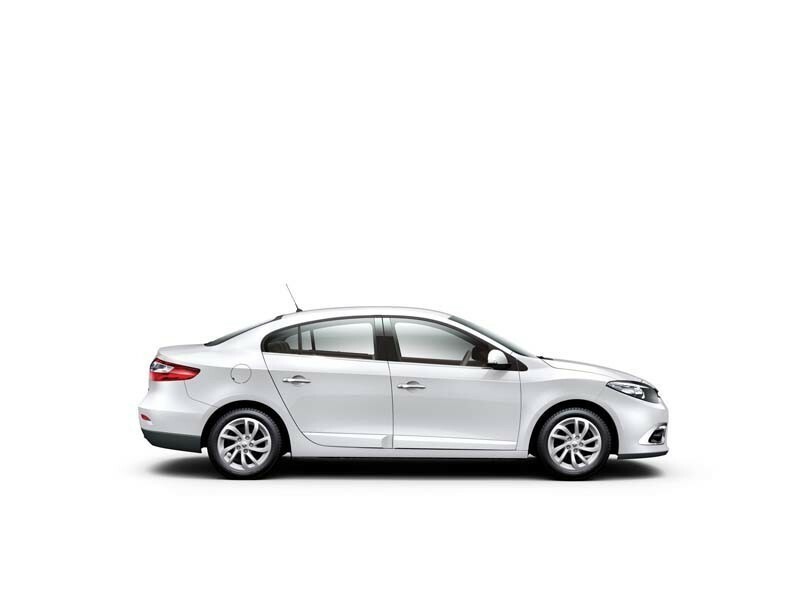 The facelifted Fluence is easy to handle offers good ride quality and sports a modern European design. Engines are light and refined. The sedan is great on highways, good over potholes and has little body roll. Elegant exteriors and larger wheelbase ensure good leg room. The Fluence brakes lack a little bite, ground clearance needs to be improved and also there is scope for better interior styling and design and more color options needed. 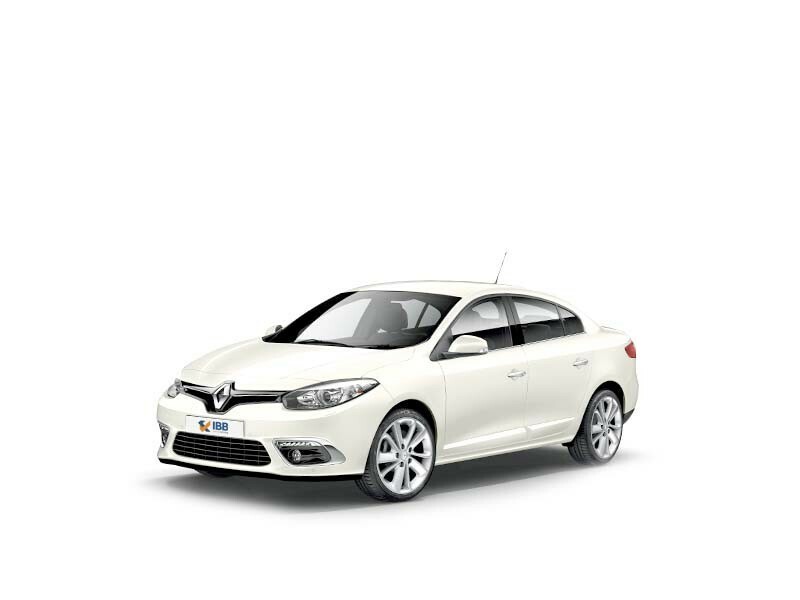 The Renault Fluence, servicing and maintenance is expensive. Engine noise could be reduced and feel a little less on power. The D segment Renault sedan, Fluence was first introduced in the Indian market in 2008 and it saw a third makeover in 2012. 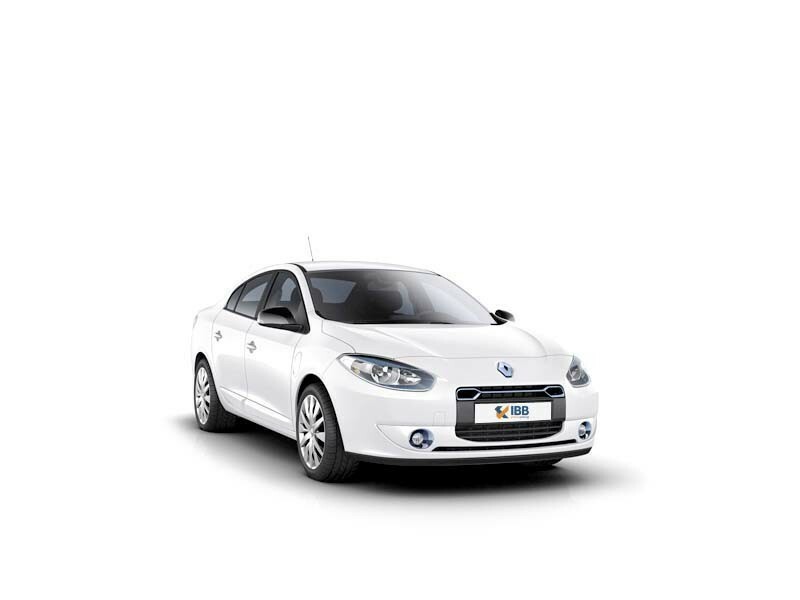 The latest Fluence carries the French automaker, Renault DNA and sports the family design and structure. The neat, contemporary looking, European design, Fluence comes with two engine options and it offers many features and equipments. But to sustain in a toughly fought D segment where competitors offer a lot more and are priced even lesser, Renault has a lot to contend with. If drawn to a Fluence, irrespective of a host of reasons, then it’s understood that you are smitten.